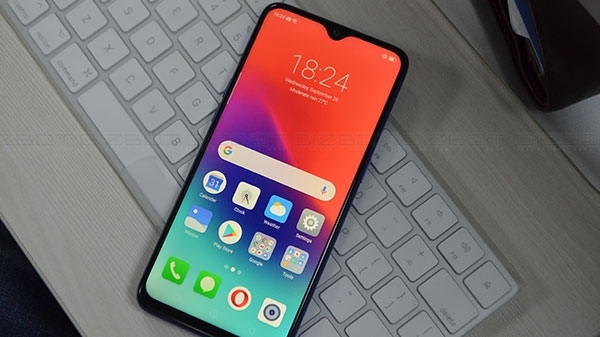 The Redmi 6A smartphone is a popular smartphone. 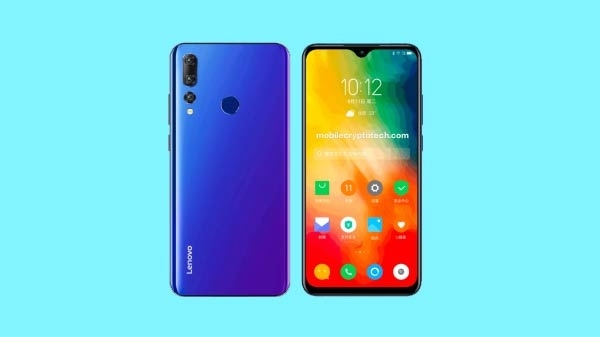 If you want to buy this phone then this time is best for you, because the company is once again releasing this smartphone for sale. The Redmi 6A smartphone can be purchased at Amazon India at 12 noon. 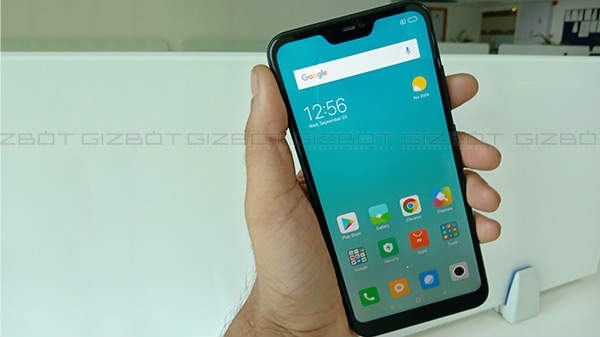 You can buy Redmi 6A with a price of Rs 5,999.